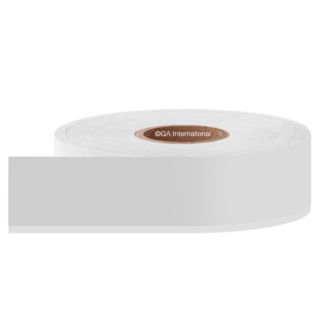 CryoSTUCK® tape for the identification of already frozen plastic containers. 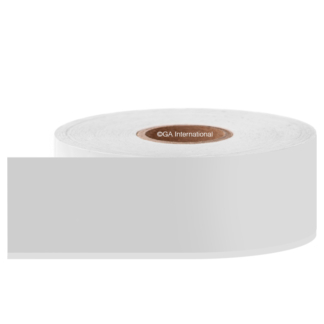 Available in white, transparent, and a range of colors, this cryogenic tape is designed for long-term cryo-preservation in vapor phase liquid nitrogen, ultra-low temperature freezers and dry ice transport (-80°C). 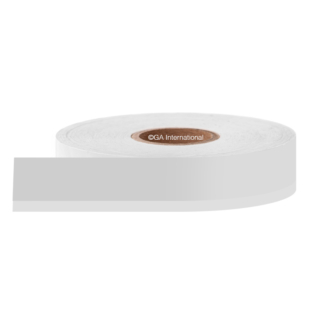 Waterproof, and suitable for immersion in water baths, the versatile frozen container tape will resist multiple freeze-thaw cycles. 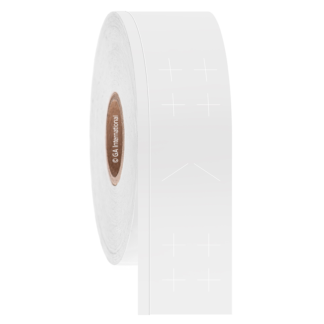 The cryo tape is also offered with a unique tamper-evident design, that will tear upon any attempt to open the container, indicating that the sample or product it contains has been compromised. 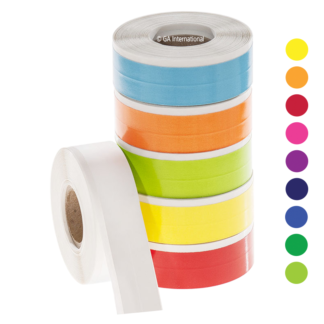 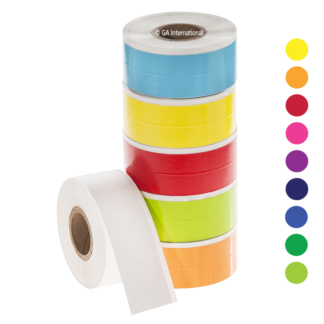 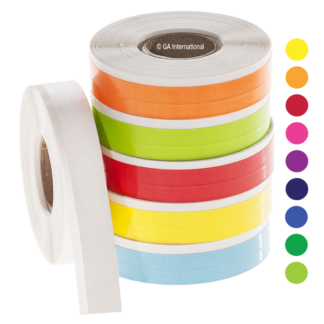 Compatible with all major thermal-transfer printer brands or marked on with our permanent cryo markers.